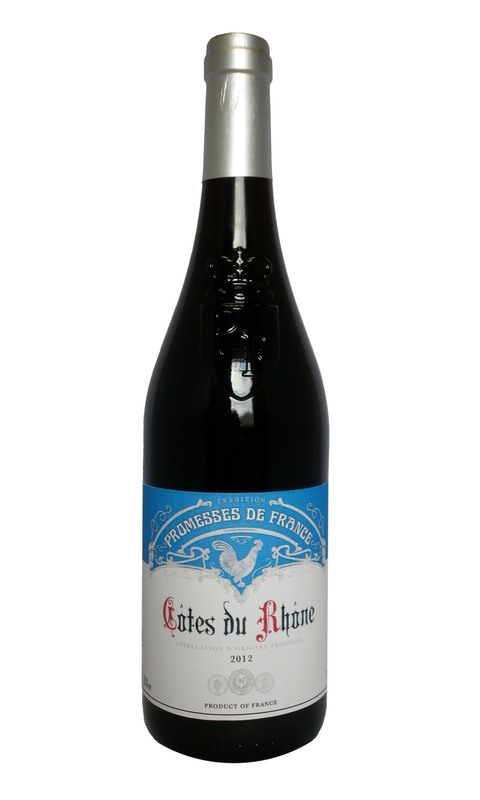 Typical Rhône Valley wine with a beautiful garnet color with red highlights. The nose evokes intense red fruits and spices. The palate is full-bodied, with lots of volume, the tannins are round and smooth. 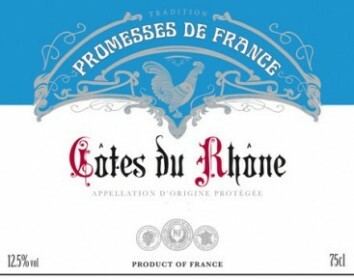 This Côtes du Rhône is a subtle blend with the search for a balance between wines from the Left Bank over the fruit, and those from the Right Bank providing structure and power. You can enjoy it with a variety of dishes, especially stews, veal cutlets, traditional French onion soup, ratatouille, roast chicken with vegetables.